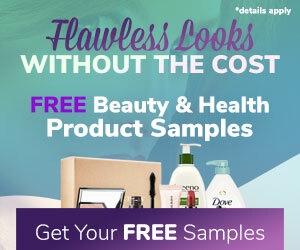 Register to receive free health and beauty product samples through the mail. This gives you a way to test out a variety of products from top name brands to see how they work for you. Sometimes a product may not be what you need, while other times a sample is so great you'll become a customer for life. It won't cost you anything, so sample away!